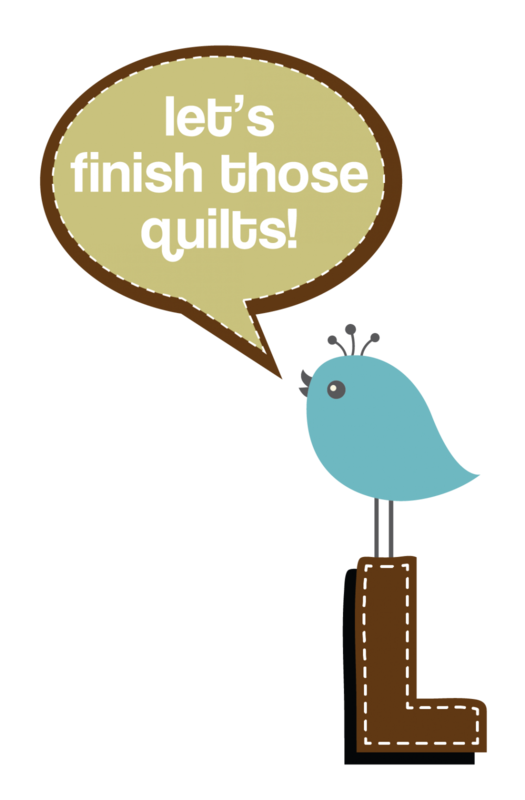 Do you have an unfinished quilt you would like to finish or is there a quilt you would like to make and need some extra help? Bring your project, extra fabric, pattern, machine, etc. and lunch. This class is 5 hours. Be prepared to be productive! We all know what a great feeling it is to finish a quilt! Limit 8 quilters per class.